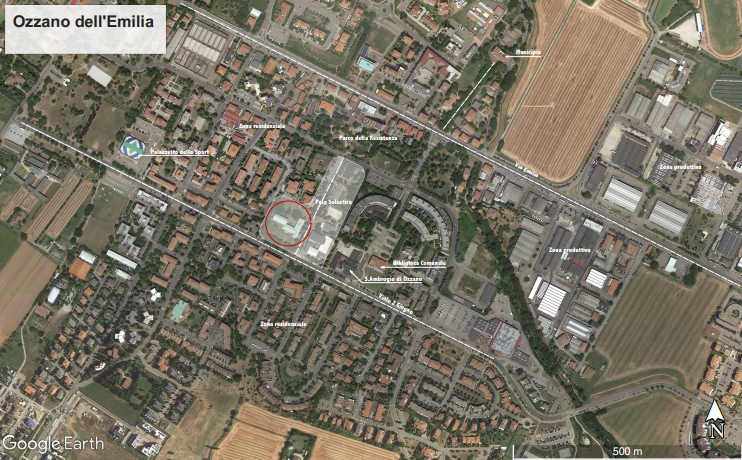 The Comune di Ozzano dell’Emilia announced a design competition and NOS Design is eager to announce our submission! Ozza Dell’Emilia, a small town located between Bologna and Imola, is looking to reconstruct a secondary school located in the heart of town and called upon architects all over to submit their designs. 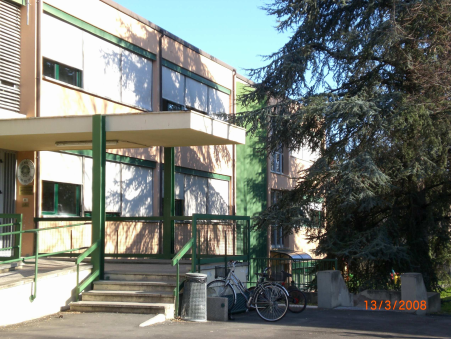 The school will be named “Nuova Scuola Media Panzacchi.” The requirements of the competition included: maximum environmental sustainability, must be complementary to the city, and must include common space for the rest of the city. With applications open from January 28th to February 28th, NOS quickly got to work creating our entry. This was an intense project for us. 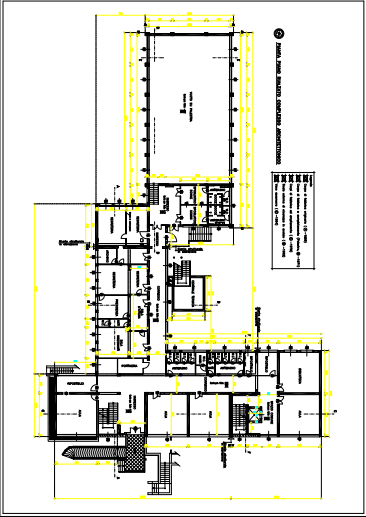 We were presented with the task of including twenty one classrooms, an auditorium for 250 people, and a gymnasium including both volleyball and basketball courts. 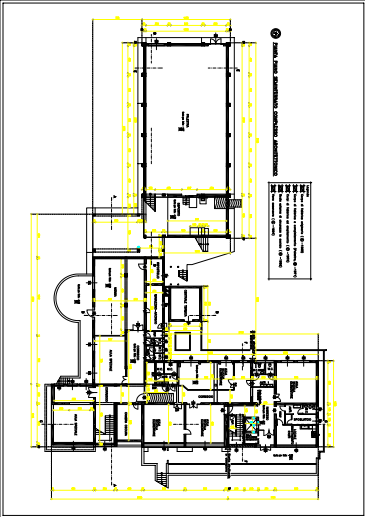 In addition, we included space that could change for different uses, for example science laboratories, for the use of the the entire community of the town. To achieve these multi-functional rooms, we incorporated details such as removable furniture and sliding walls. 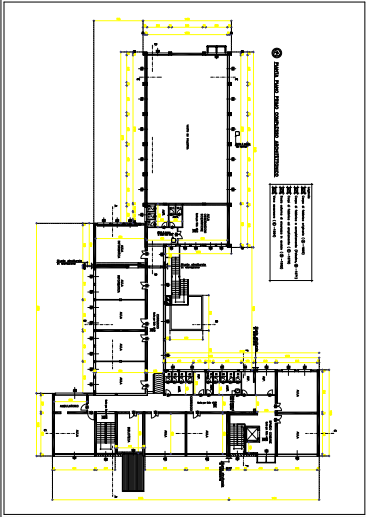 The secondary school will be three levels and a maximum of 3642,17 square meters. Our design promotes the concept of an “open-school” by allowing for both citizens and the public to use the school after hours. Our transformable classrooms and outdoor spaces adapt to different extracurricular uses. By focusing on this concept, our design promotes the growth and enhancement of each student, promoting their unique individuality. We believe that not all learning takes place in the classroom, and these transformable spaces will provide an area for each student to grow without the barriers of a traditional school. The results of the first round finalists who will be moving forward to the second round will be announced by March 7th. NOS Design is truly thrilled to be involved and we are excited to hear the results. Check back soon for updates!